the best! one on one and friendly about it great variety and peeps! My main spot for everything! 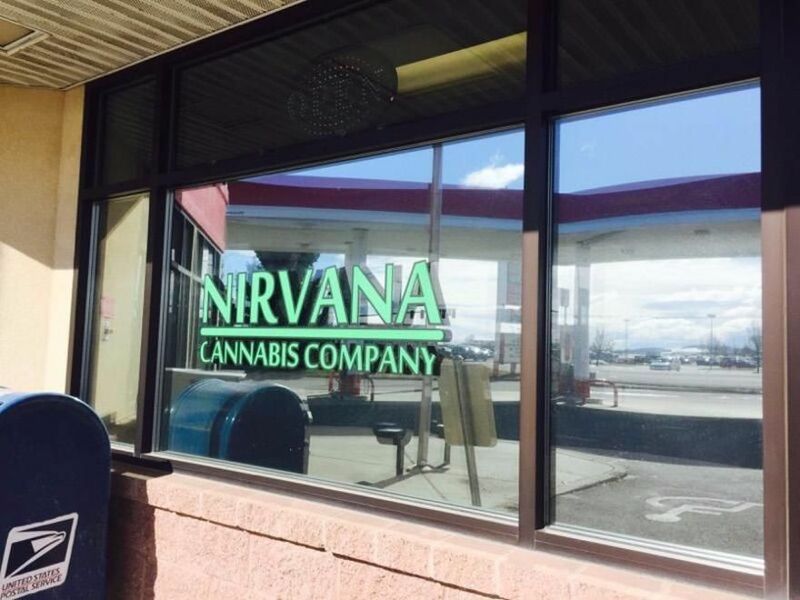 One of the best places to get your waxand bud. I will always be a returning patient . Keep it up ! The owners are wonderful! they honor Firefighters and veterans etc give out GREAT DEALS, and have some very good products:) Only place we stop at when in town. permanent customer! Great experience. Wonderful budenters on Sunday. Only suggestion would be better inventory location. Couple items they said were in their system but couldn't be located when searched by staff. With that said, still awesome. Amazing selection. awesome staff and always so helpful, please make you guys tip them! They deserve it! Friendly, knowledgeable staff and a great selection.